I used to have a baby who made various undefined noises. Nowadays, I have a fully functional toddler who can talk. That took some getting used to. when I was eight years old, I attempted to write my first story on my grandfather’s old typewriter. I quickly learned typewriters are not very forgiving when it comes to typos or rewrites. Nowadays I use Scrivener for writing, and maybe you should too. 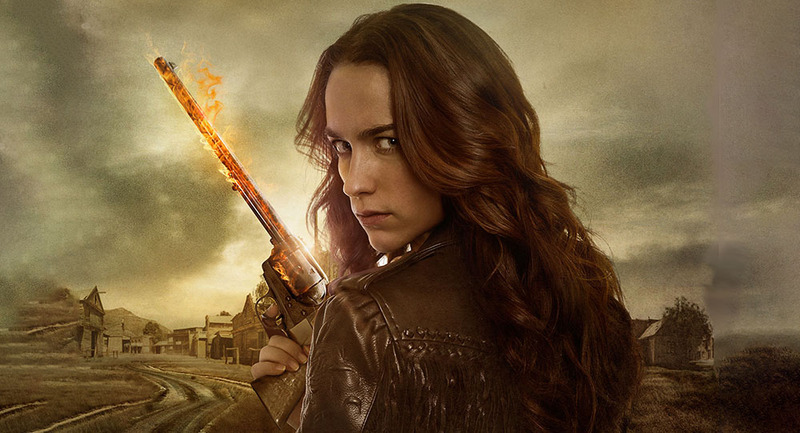 When I first saw Wynonna Earp appear on Netflix, I didn’t know what to make of it. Now, a few episodes in, I have to say, I like it. No, this post isn’t about racing cars, it’s about the Earth’s poles. Not much interesting to tell about those, you say? Guess again.